Now you can Identify Fonts Used in Any Photo or Image using the well-known app that is photoshop so that you can use the same font anywhere. So have a look at complete guide discussed below to know about font detection from the image. The technology is becoming so much advanced that even those things are becoming possible which the people would never ever had thought of before. With the extent of technology this is also becoming really easy to automate the things, do some extra intelligence tactics, etc. Have you ever thought of identifying the Fonts for the text used in the images? How much time would it have taken for you to know the exact fonts for the text in the image? Accordingly to the human potential, this could take up to hours for any complex font to be identified from the image. This would sometimes become necessary for you to recognize the fonts from the image, you might have just liked it for your upcoming project or the live project. Not to bother at all, we will be taking the help of the technology to identify the fonts used in any photo or image. Below is the method described particularly for you to font detection from image. 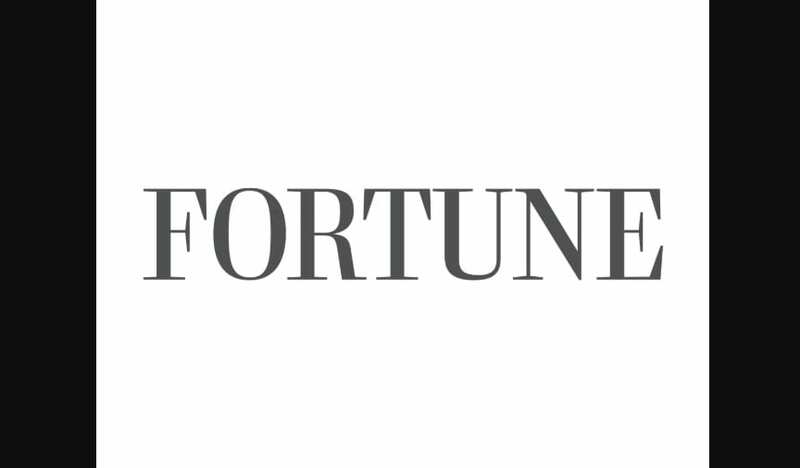 Just keep on reading the article so as to know how to identify a font from an image. The method is quite simple and straight and you just need to follow the simple step by step guide discussed below to proceed. Note that in this post we will be using the photoshop, the versions of photoshop cc have the feature through which the fonts inside the images could be identified to very accurate or nearest type of fonts. 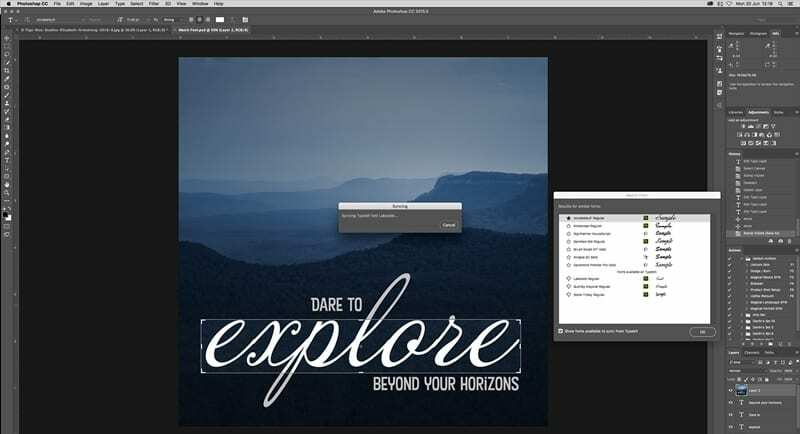 We will be sharing the full method of using the font identifying tool in photoshop. #1 First of all, you need to have the photoshop opened on your device, once this is done you have to open up the image file from which you wish to identify the text. #2 Select the selection tool and draw the box around the text which you wish to identify in the image. After making the accurate selection, just head to the Type>Match Font from the menu. #3 This will now trigger the photoshop to show you the Font for the text you selected in the image. 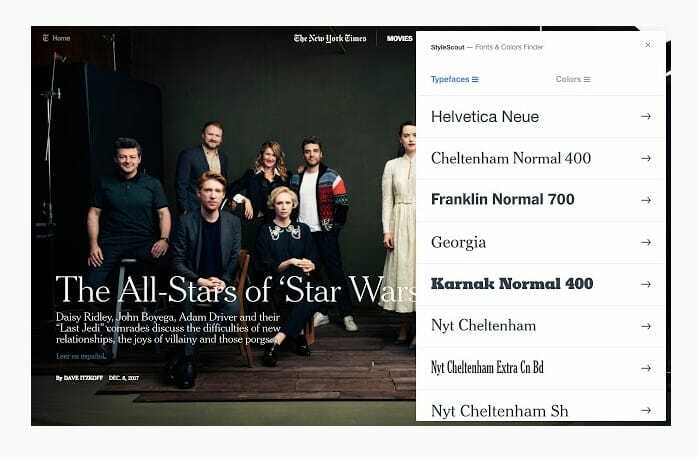 You could select to even put the Typekit fonts so as to identify these font sets too. #4 From the suggested fonts by the photoshop you could select the type of font that you feel is completely similar or the same to the font of the image. 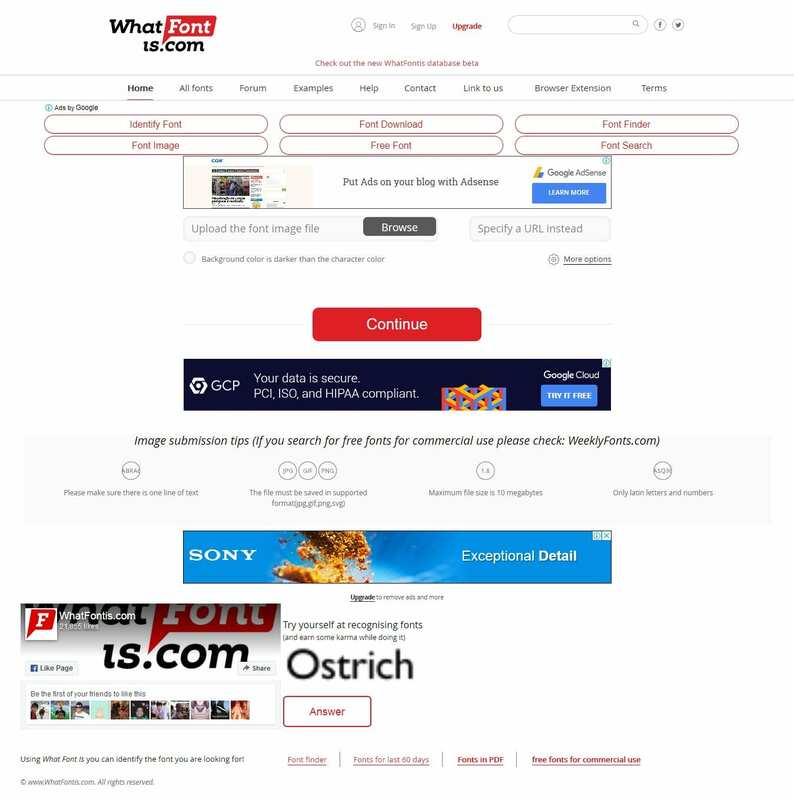 WhatFont is a Google Chrome extension which you can use to identify fonts on web pages. 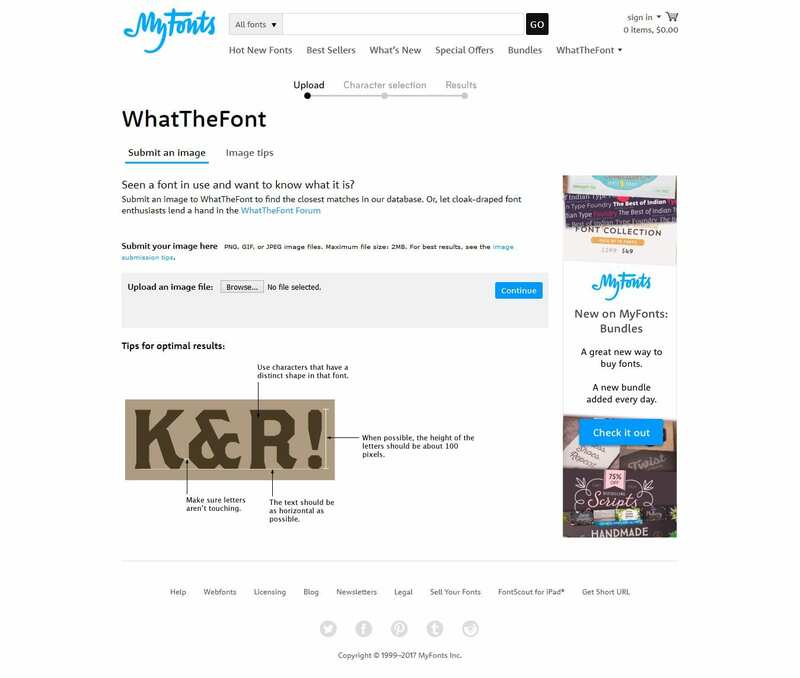 WhatFont provides the easiest way to find out the fonts which are used in a webpage or image. 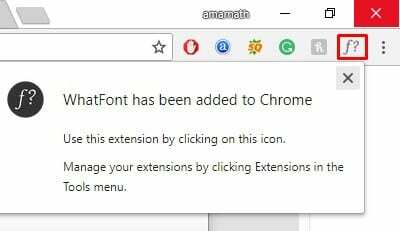 Let’s know how to use WhatFont font identifier app on Google Chrome. Step 3. Once added, you will get the notification and you will see WhatFont icon on Bookmark tab. Step 4. Once added, open the image from whose font you want to know. Step 5. Now simply tap on the WhatFont icon and just take the cursor to the text. You will see the Font name. That’s it, you are done! This is how you can use WhatFont font identifier app to identify fonts which are used in the image. Well, just like the above two tools, there are plenty of other tools available on the internet which can be used to identify the font used in an image. 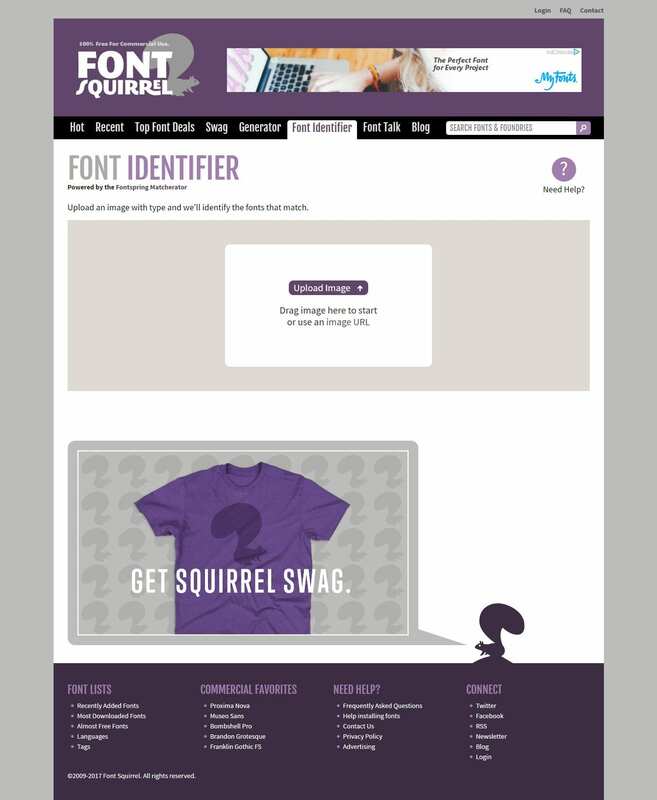 We are going to share some of the best font identifier websites which you can use to identify fonts. WhatTheFont is one of the best font matcherator which you can visit to identify fonts used in any photo. The web interface allows users to upload the image and it instantly lists out the used fonts. However, make sure to upload a good quality image to ensure better font recognizing accuracy. Font Identifier is another best font matcherator which allows users to identify fonts used in any photo. The great thing about Font Identifier is its interface which looks clean and simple. Users just need to upload an image with type and it will immediately tell you the font. 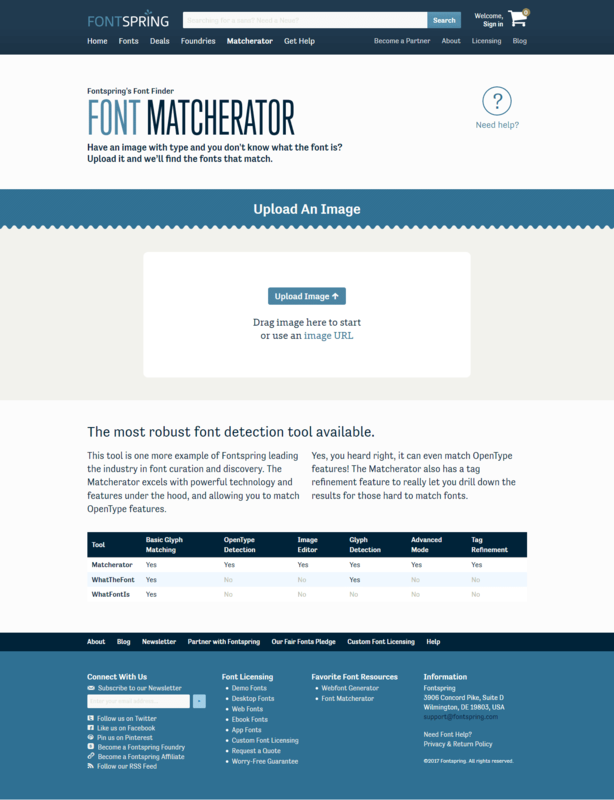 Fontspring Matcherator is another font matcherator which is pretty much similar to the Font Identifier. The web interface is pretty clean and you just need to upload a good quality image to know the fonts. However, Fontspring Matcherator takes much time during the font recognization process. But, it fulfills the drawbacks with its unbeaten font recognization qualities. As the name says, What Font is allowed users to recognize the fonts used in an image. The web interface looks a little bit spammy compared to all other mentioned above due to the ads that it serves. However, it is capable enough to scan and identify the fonts used in any image format. If you are searching for an easy-to-use font inspector to get the CSS Styles of the selected elements, then Font Finder might be the best pick for you. Guess what? Font Finder is one of the best Google Chrome extension which a developer, designer, and typographer can use. The extension basically allows users to analyze the font and it shows every detail of the font including the font name, size, spacing, etc. So, Font Finder is another great Chrome font finder which you can use today. 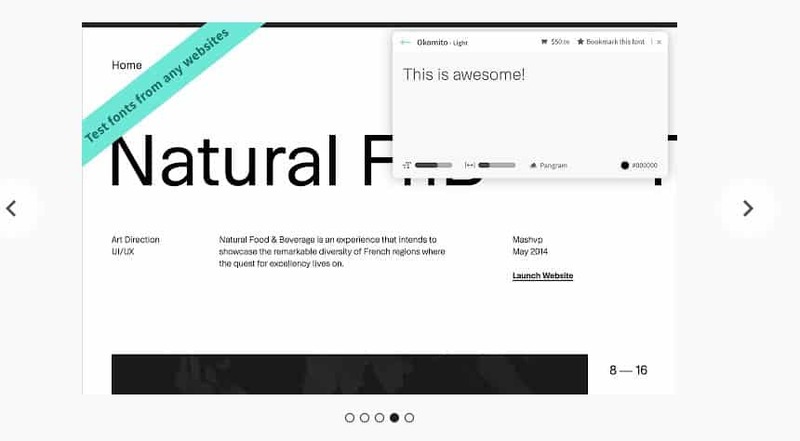 Fontface Ninja is another best Google Chrome extension on the list which could help you to explore fonts within a website. 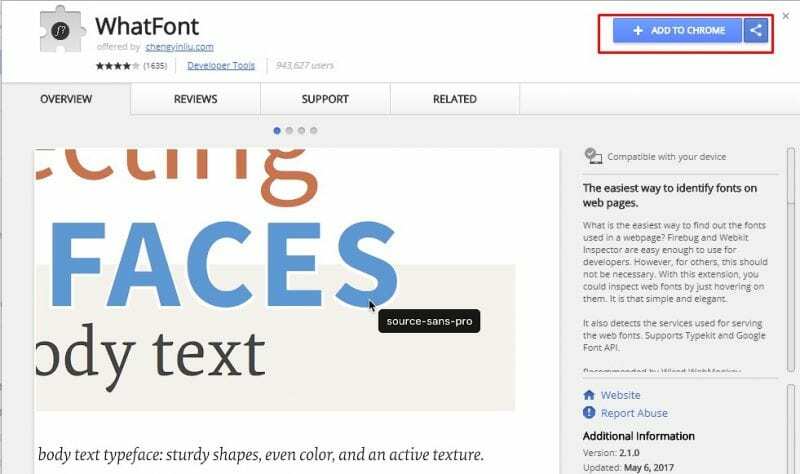 It allows users to inspect, try, bookmark and buy fonts used on any website. The chrome extension is super easy to use and it shows instant information related to the selected fonts. So, Fontface Ninja is another best Google Chrome extension which you can use to identify fonts. Well, Style Scout is a relatively new Google Chrome extension that could help you to inspect and identify any fonts and colors used on any webpage. 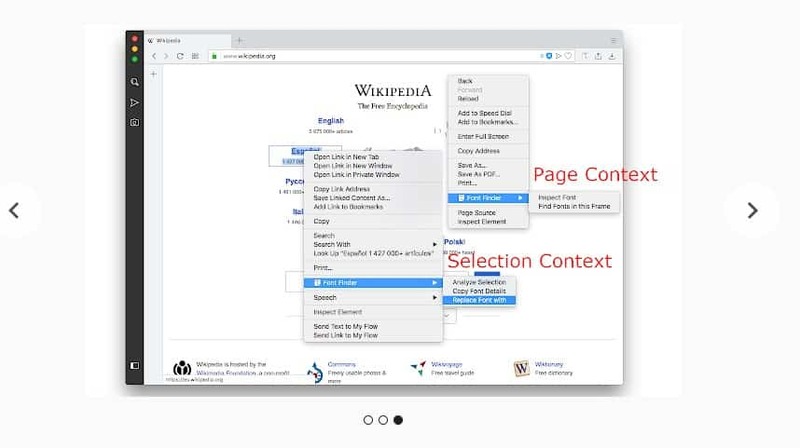 The Chrome extension is extremely easy to use and it provides users the direct purchase link of the selected fonts. So, Style Scout is another best Google Chrome extension which you can use to identify fonts and colors. Here in this article we have written and explained the method to identify any fonts used in any image text. The scripted text would be analyzed and then looked upon for the type of font that is being used in it. Hope that you would have got to know about the method, this might have helped you a lot to get up the results. In simple words, make up the use of this post for the best. Write about the method and define it for the others, your opinions and suggestions make a lot of value. Utilize the comments box below to drop comments.